"This course lets me know how important teamwork is, and also improves my communication and interpersonal skills." Need some help with your classwork? Torrens University Language Centre (TULC) is the English language course provider for all Laureate International Universities in Australia. 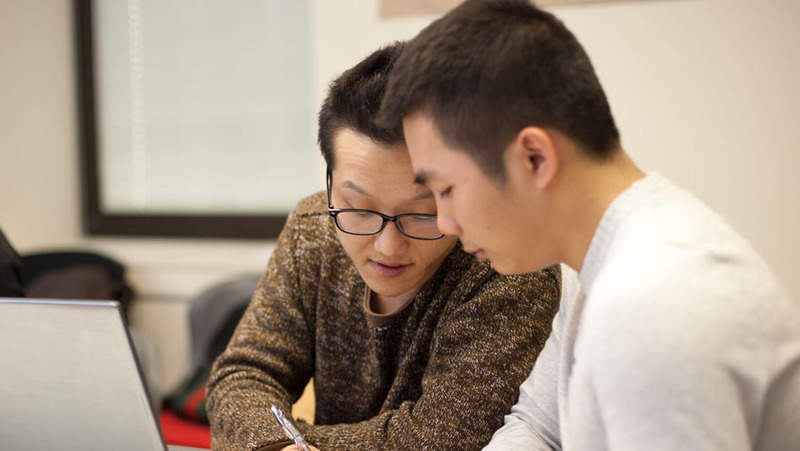 Whether you intend to study English for higher education preparation, to advance your career, or simply as part of a ‘study vacation’, we have a range of suitable courses for your purposes. TULC is accredited in Australia by TEQSA (Tertiary Education Quality and Standards Agency) and assessed for quality by NEAS. TULC is also a member of English Australia. Need help with your English before your course starts? The Hospitality Direct Entry Program (Intermediate to Advanced) can bring your IELTS score up to the minimum entry level for William Blue course entry. 10 or 15-week programs are available.